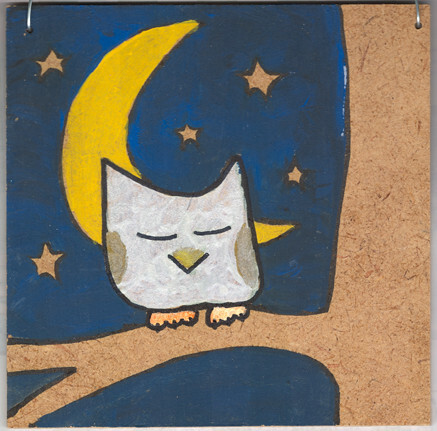 Can whether you’re a “morning type” or a “night owl” affect your job performance? Results indicate that players who were “morning types” had a higher batting average (.267) than players who were “evening types” (.259) in early games that started before 2 p.m. However, evening types had a higher batting average (.261) than morning types (.252) in mid-day games that started between 2 p.m. and 7:59 p.m. This advantage for evening types persisted and was strongest in late games that began at 8 p.m. or later, when evening types had a .306 batting average and morning types maintained a .252 average. “Our data, though not statistically significant due to low subject numbers, clearly shows a trend toward morning-type batters hitting progressively worse as the day becomes later, and the evening-types showing the opposite trend,” said principal investigator and lead author Dr. W. Christopher Winter, medical director of the Martha Jefferson Hospital Sleep Medicine Center in Charlottesville, Va.
Is there really such thing as “beauty sleep”? « Would most Americans rather have a son or a daughter?